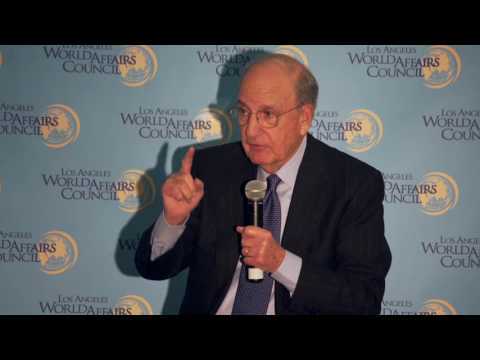 George Mitchell, the former Senator who brokered the Northern Ireland Peace Agreement in 1998 and also worked to end the Israeli-Palestinian conflict, spoke to the Los Angeles World Affairs Council over dinner on Thursday, December 8th. 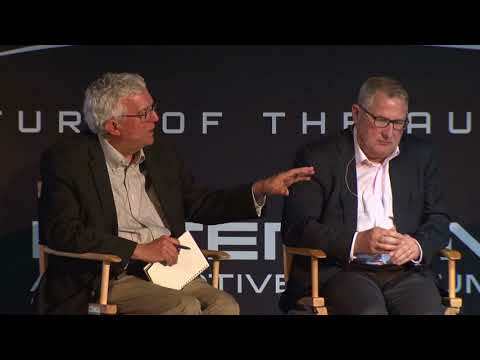 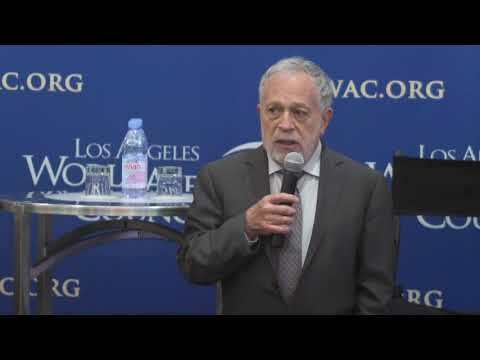 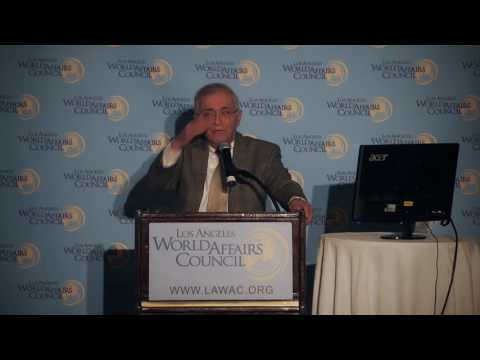 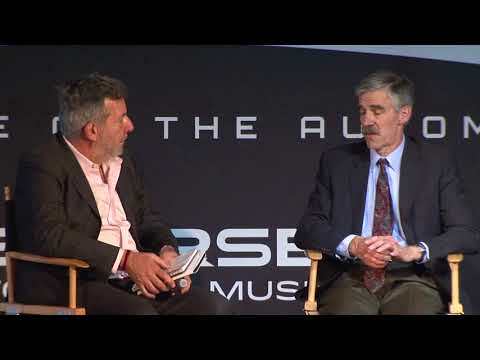 Dr. Charles Elachi, who is stepping down as JPL director after 46 years at the laboratory, gave a parting talk over dinner to LAWAC on January 25th, 2017 about the highlights of his career in space exploration. 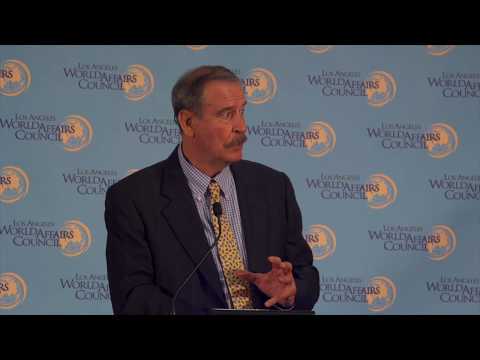 Former President of Mexico, Vicente Fox, delivered a speech to the LA World Affairs Council on Sept. 27, 2017. 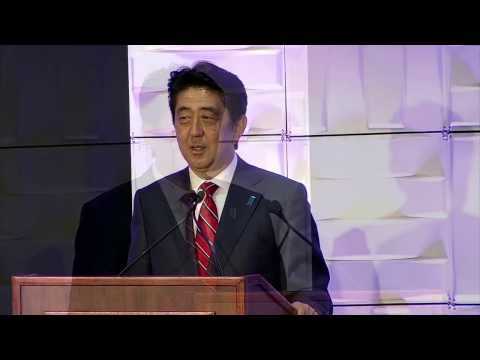 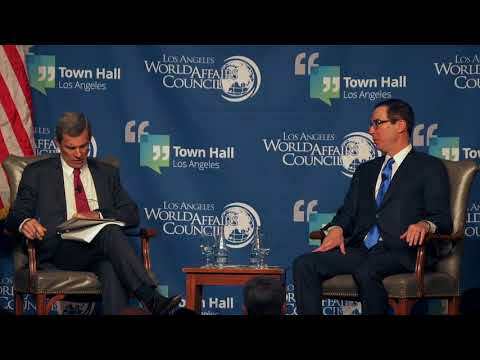 Prime Minister Shinzo Abe spoke to the LA World Affairs Council in 2015 about Japan's role in the world.